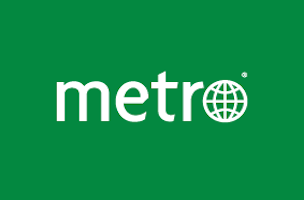 Metro US has cut editor in chief Frank Burgos just over a year after naming him to the role. Prior to joining Metro in October 2015, Burgos served as managing editor for PhillyVoice and The Record. Aleksander Korab, who previously served as Metro’s editor from 2014-2015, has been tapped to succeed Burgos. Korab previously spent seven years with Metro’s parent, Metro International.